You may have gathered from my last beauty post "The Perfect Autumn/ Winter Foundation"" that Grace With Love Blog likes to switch up her beauty and skin-care routine as the seasons change. If you are lusting after a hydrating, replenishing and nourishing day cream to help you tackle the winter weather (like I certainly was) look no further, plus prepare to be spoiled with your exclusive discount code! As a slave to Nivea moisturiser it was high time to put my teenage years behind me and move to the world of adult skin care. 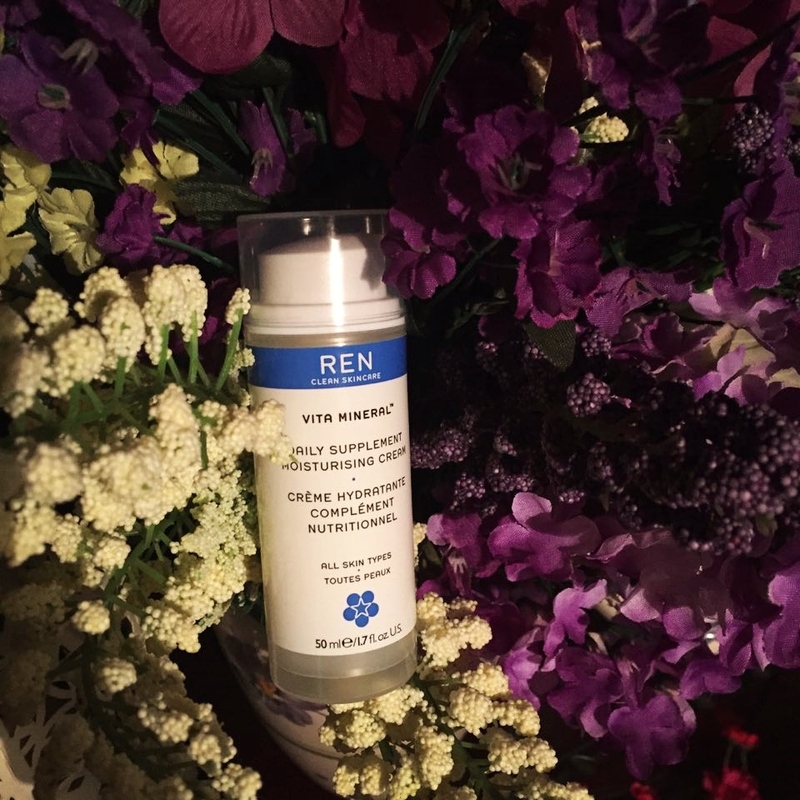 REN really appealed to me as the promise of "clean skincare" can only be a positive! As the title of this post suggests this truly is "a magical moisturiser" and for that reason there are no cons in this review. 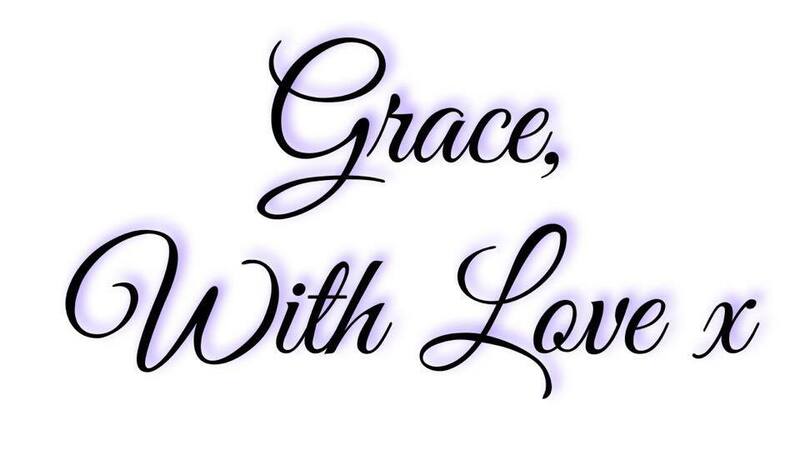 The fresh smell and radiant glow are my favourite things about this product and I am so happy to have discovered it. Believe the REN hype, it's 100% true! 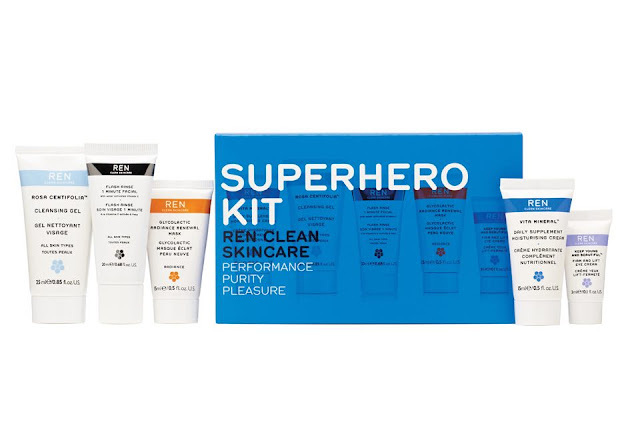 You can also pick up this cute superhero kit completely free with any order over €40 by using the code SUPERHERO at renskincare.com The above offers are available until Sunday September 18th so grab it while you can!